It was the first back-to-back rate cut by the central bank since the Monetary Policy Committee (MPC) was formed in late 2016. The Reserve Bank of India (RBI) on Thursday cut the repo rate by 25 basis points to 6 per cent in the first bi-monthly monetary policy meet of the financial year (FY) 2019-20. It was the first back-to-back rate cut by the central bank since the Monetary Policy Committee (MPC) was formed in late 2016. 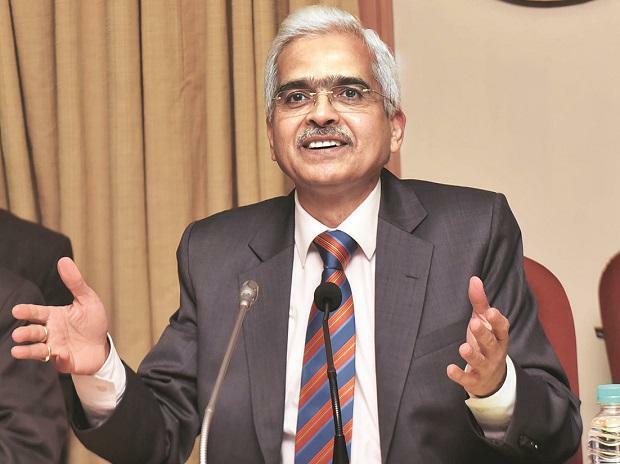 In its last policy meet (February) and the first under Governor Shaktikanta Das, the central bank had lowered the repo rate by 25 basis points (bps) or 0.25 per cent to 6.25 per cent and changed the policy stance to neutral from calibrated tightening, adopted in October policy meet last year. Repo rate is the rate at which the RBI lends money to the commercial banks, in case of any shortfall of funds. The MPC voted 4:2 in favour of the 25 basis point (bps) rate cut. Consequently, the reverse repo rate stands at 5.75 per cent. The stance of the policy was kept neutral with 5:1 vote. Most economists and market experts had forecast a rate cut amid benign inflation and slowdown in growth both at home and abroad. Inflation has remained below the RBI’s 4 per cent target for seven straight months but core inflation, which excludes food and fuel, is running closer to 5.5 per cent. A rate cut just a week before the start of seven-phase Lok Sabha elections is crucial for the ruling NDA party. “Banks are not willing to cut rates as deposits and household financial savings are at historical lows," Bloomberg reported quoting Prachi Mishra, chief India economist at Goldman Sachs Group Inc. Only eight banks have cut their lending rates by 5-10 basis points so far, she added. Karthik Srinivasan, group head - financial sector ratings at ICRA, says, "the scope for further rate cuts will be driven by fiscal policies of the new government, monsoon and subsequent revision in the inflation forecasts, the clarity on which is likely to emerge over next few quarters only." The committee projected FY20 GDP growth at 7.2 per cent. Q4FY19 CPI inflation is seen at 2.4 per cent, the statement added. CPI inflation has been revised downwards to 2.4 per cent in Q4 of 2018-19, 2.9-3.0 per cent in the first half of 2019-20 and 3.5-3.8 per cent in the second half of 2019-20.